Cardwell Theatre School » Blog Archive » Niamh and The English National Ballet! Niamh and The English National Ballet! We had some exciting news from Niamh Fretwell Walsh yesterday! 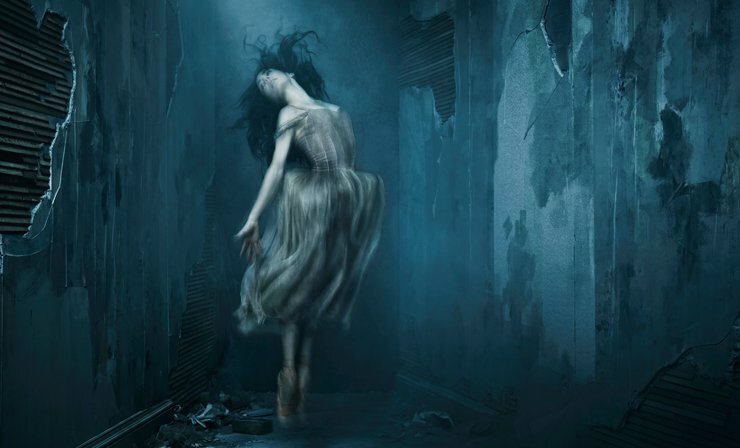 She has successfully auditioned to be part of a film that is to be shown at the beginning of every performance of the English National Ballet’s new production of Giselle. This is starting touring the UK in October and back in the Summer for the Manchester film festival! This entry was posted	on Wednesday, June 29th, 2016 at 10:02 am and is filed under Performance. You can follow any responses to this entry through the RSS 2.0 feed. Both comments and pings are currently closed.